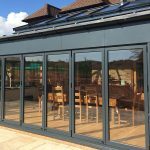 If you’re not exactly sure what they are, lean-to conservatories, also known as Mediterranean conservatories, are highly popular and well known for the simplicity of their design. Their clean lines give them quite a modern appearance, making them especially suited to contemporary and new-build homes. Essentially, these structures have the straightforward appeal of a Mediterranean sunroom. This type of home improvement is also perfect if you have limited space under the eaves of your home, for example if you live in a bungalow. Equally, a lean-to is a good plan if available space is too awkward to accommodate other styles of conservatory. These types of extension have their roots in greenhouses constructed to face south and catch the sun while offering shelter from cold northern winds. 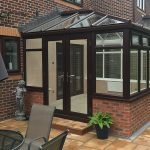 The reason for this is that pitch of the roof of lean-to conservatories can vary – it can be shallow enough to go under a low-lying bungalow roof, while a steeper model would suit a terrace property to perfection. 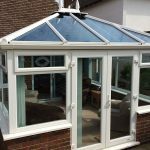 Also sometimes known as garden rooms or conservatories, lean-tos trap the sunlight all year round and convert it into heat via the glass. So you get a feeling of being somewhere like Spain or the South of France! The highly economical style of the lean-to also means that you get maximum space for your money. They are also super-easy to fit because one wall is already in place, i.e. from your existing property, which means you save time, labour and money. What’s more, with heat, water and power already available from the house, installation and maintenance costs are reduced. And it can be used in a variety of ways, as a greenhouse, playroom, dining room, lounge or even as a kitchen. 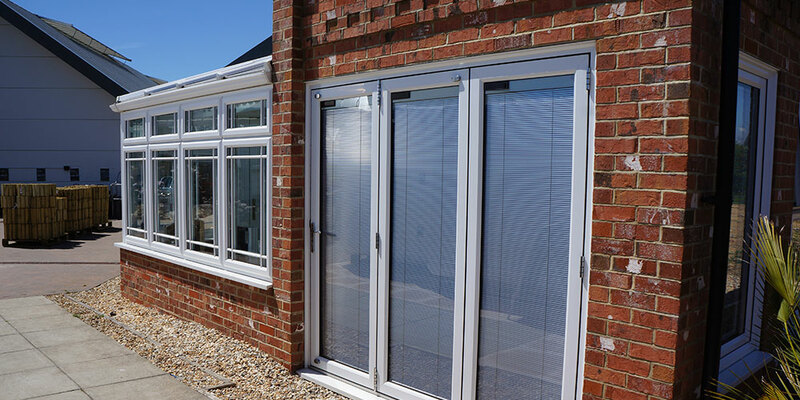 With options like underfloor heating and double glazing now available, you can have your extension made to be highly comfortable all year round, very cost-effectively. 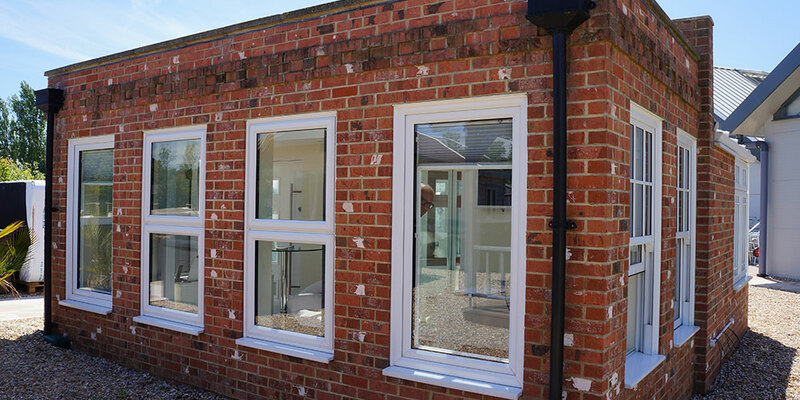 At Oasis, we offer a range of superb lean-to models. Talk to us today to find out more. 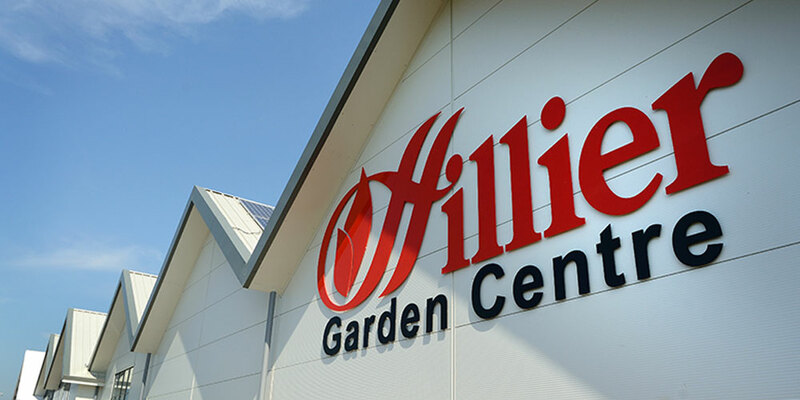 Or visit our new showroom at Hillier Garden Centre Stone Cross. 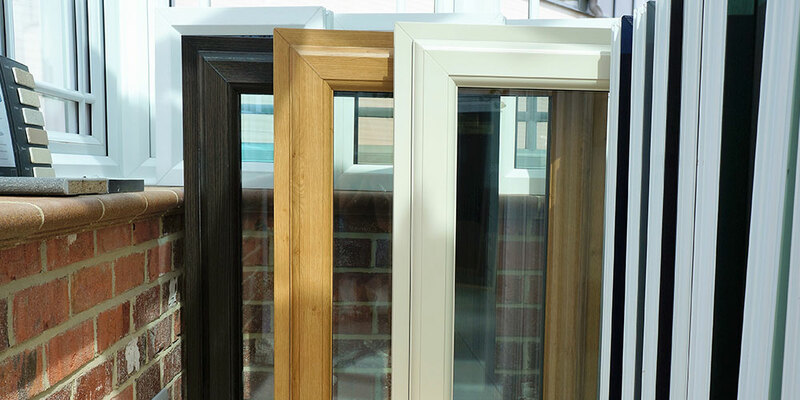 Remember, we’re FENSA-registered, and signed up to the ‘Buy with Confidence’ scheme.